Possible assemblage opportunity with the adjacent .8 acre former bank property. Located just east of the intersection of Donald Lee Hollowell Parkway and Hollywood Road. 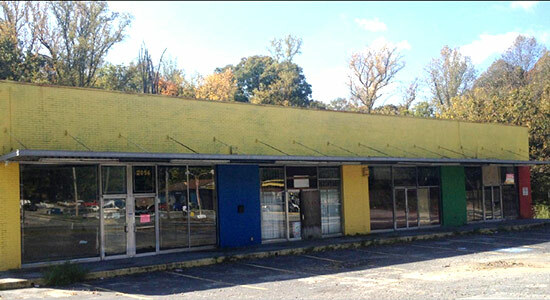 On a highly trafficked corridor in a neighborhood retail trade area with great visibility and access. Property located along proposed Belt Line Project.